Alberto Giacometti was one of the most important sculptors of the 20th century. His work was particularly influenced by artistic styles such as Cubism and Surrealism. Philosophical questions about the human condition, as well as existential and phenomenological debates played a significant role in his work. 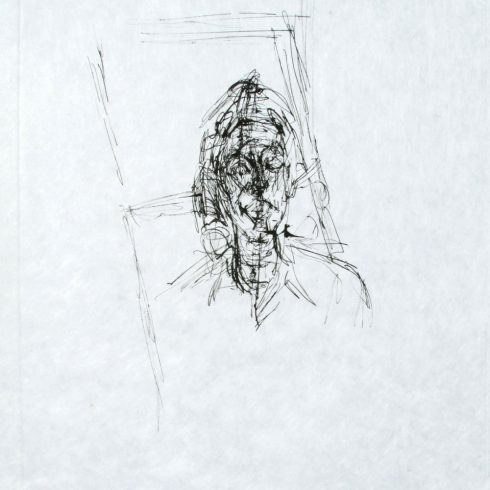 Our Fine Art Gallery has the finest quality Alberto Giacometti original etchings. We have a large inventory available off-site and we encourage you to make an appointment to see specific works you are looking to collect. We are happy to meet you at either our art gallery showroom or at your home or office for a private presentation.